Olympiacos S.F.P. was founded in 1925. The Club’s aim, as stated in the statutes, is the systematic cultivation and development of its athletes’ possibilities for participation in athletic competitions, the spreading of the athletic ideal and the promotion of sportsmanship and fanship among the youth according to egalitarian principles and stressing a healthy, ethical and social basis for this. Olympiacos fosters high achievements in the following sports: Men’s Volleyball, Women’s Volleyball, Men’s Water Polo, Women’s Waterpolo, Swimming, Athletics, Boxing, Weightlifting, Sailing, Ping Pong, Rowing, Wrestling, Canoe Kayak and Shooting. It also maintains Academies where thousands of children have the opportunity to practise, enjoy and be taught the secrets of the above mentioned sports by experts. The amateur sports of Olympiacos have granted the Club and Hellenic Sports in general world and European distinctions. 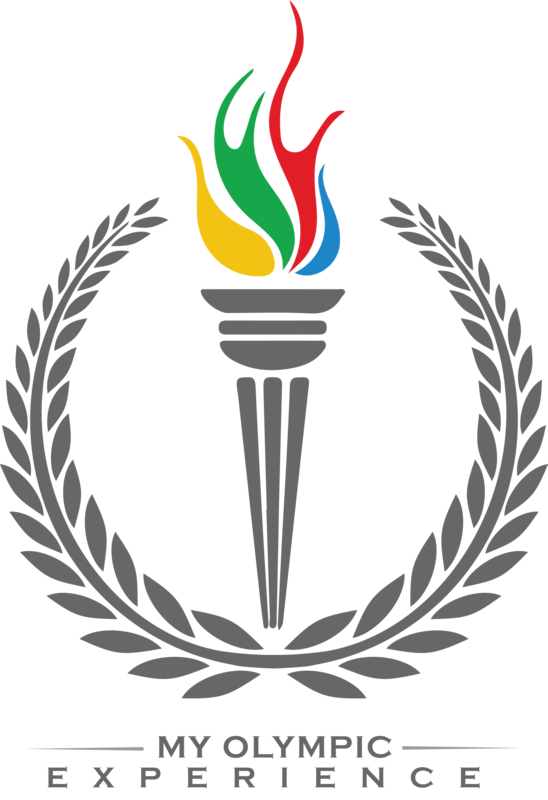 The Club’s athletes, wearing the Hellenic emblem on their heart, have won many medals in the Olympic Games as well as in World and European competitions, while they are constantly chosen to be part of the national teams. Olympiacos S.F.P. is the only Greek Club that has conquered a European title in more than one amateur team sport. The first European trophy came to Piraeus in 1996 when the Men’s Volleyball Team won the European Cup Winner’s Cup. This was repeated in 2002 when the Men’s Waterpolo Team won the Champions League, while some months later they conquered the Super Cup as well. In 2005, the Men’s Volleyball Team celebrated one more European title, as Olympiacos won the Top Teams Cup. Finally, in 2006 the Wrestling Team conquered the Cela Cup, which is the second most important European title in wrestling. It is notable that in 1997 Olympiacos was crowned European Champion in Men’s Basketball. Olympiacos S.F.P. was the first Greek club that made it possible for fans to become members, and granted them the right of voting for the Board of Directors. It was a pioneering and unprecedented move in Greek Sport. In this way, Olympiacos S.F.P. has become the largest club in Greece and one of the biggest in Europe, since it has more than 98,000 registered members.